As we set here going over portfolios on the world wide web it has really just hit us. 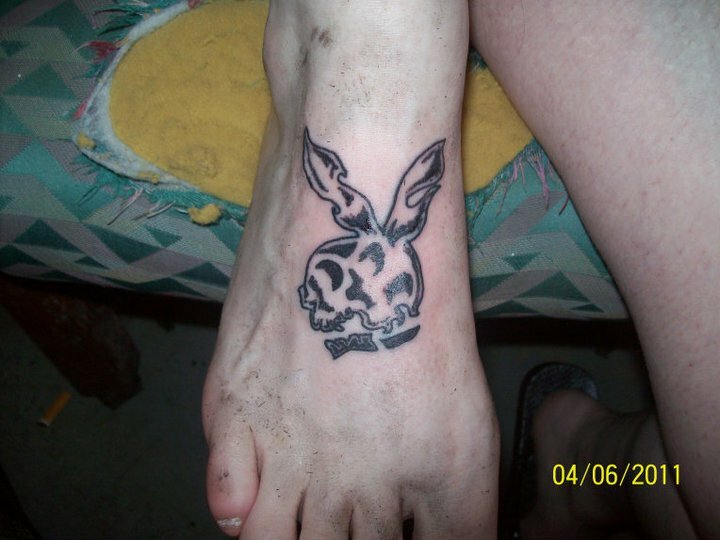 The percentage of bad tattooist in the greater Kansas City area is very large. 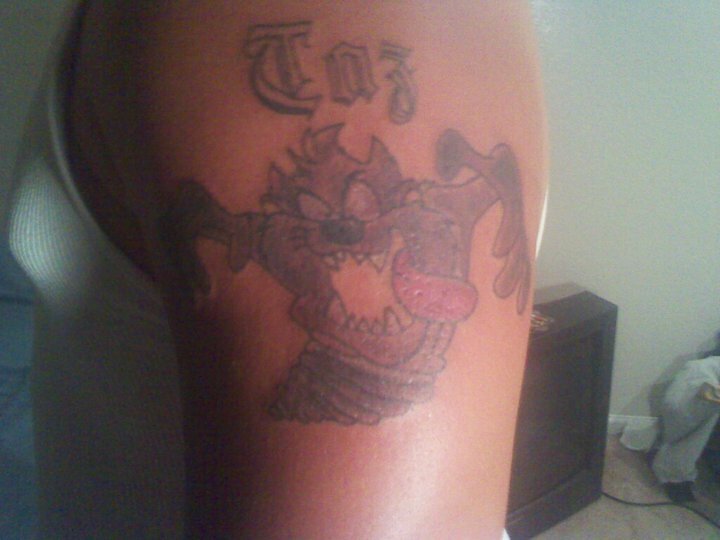 We came to the conclusion that it would be easy to find tattoos that many artists had done when they were first starting off and make them look bad. No one starts out as a great tattoo master. It takes years and years to really become confident in your work. A good artists never stops learning. So we will try and only put up current work. Most artists try and keep their best or current work up on their websites. We feel that if an “artist” has it on their site then they are proud of it and it is fair game. Everything that has been posted so far came directly from the “artists” site. Unknowing whether or not anyone would be interested in this subject we decided to throw up a facebook to get a couple of people to look at our blog. We asked around 10 people to be friends and posted a link to this blog. To our surprise within 3 days of doing so we had over 400 hits. We also have started receiving emails with links to our local magicians. There is only so much spare time in a day and we will try and keep this updated as much as possible. The better the response the harder we will work on bringing you the worst of the worst. Now that you made it threw all those boring words, we bring you images of pure magic. This is from a tattooist that has actually retired. His website is still up and seems to still be maintained and some of these seemed just to epic to pass up. 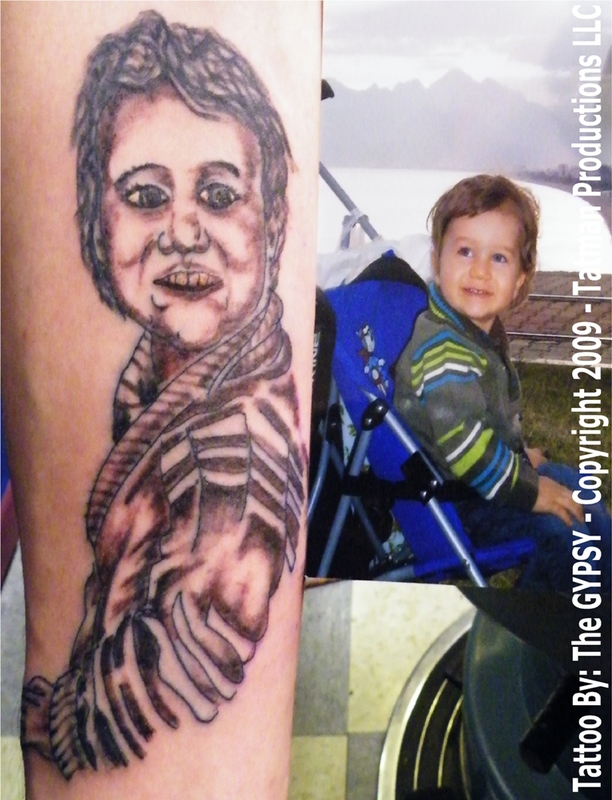 We were actually not going to put them on here until we found this posted on his site “The GYPSY Is A Master Tattoo Artist And Has Taken and Passed The Tattoo Mastery Test Given By The Alliance Of Professional Tattooists. There Are Only 27 people Worldwide Who Have Obtained This Recognition And Distinction” so there are only 26 other people in the world that are at this high of a level. 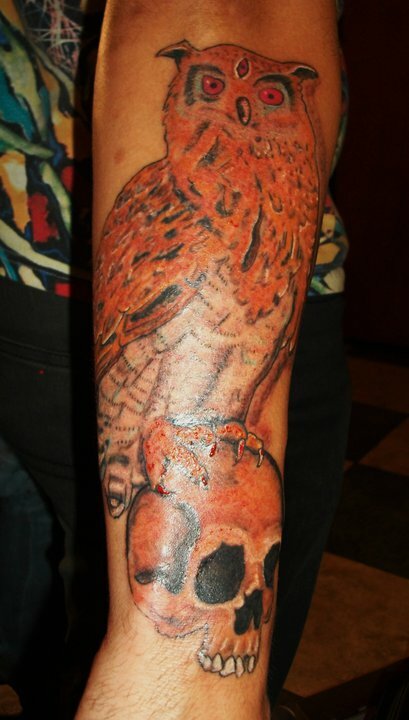 Let it be known that we do not personally know all the tattooist that we have and will post on here. All posts will be on works alone. 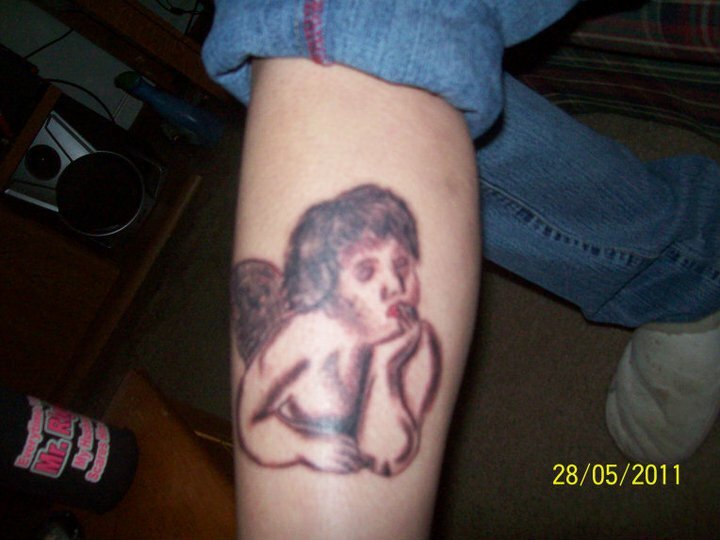 Some of these people may be great at life, just not great at tattooing. 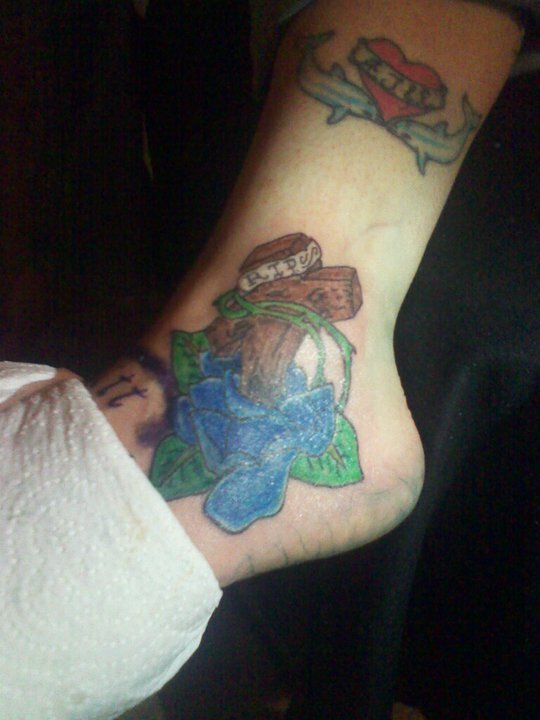 We started this whole blog with the thought that everywhere you go you see horrible tattoos. Whether it be your work, the grocery store, or at your local hangout. It seems as if people have no self-respect when it comes to putting a mark on their body that will be there forever, or until you get it lasered off or covered up. People seem to be too worried about the cost instead of the quality of the work. That’s where we come into play. 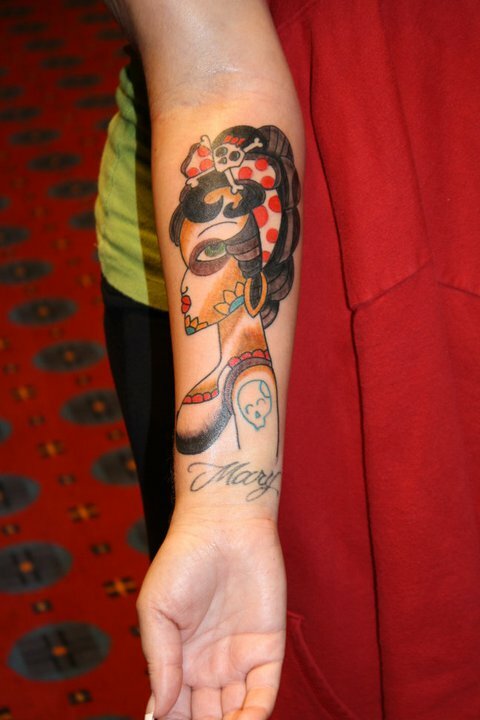 We are here to help teach the consumer to understand what a good tattoo is supposed to look like. Everyone has their own likes and dislikes when it comes to subject matter and that is understandable. 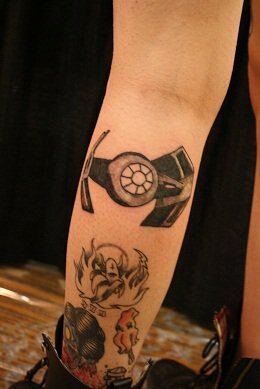 We will all never agree what is cool and what is the dorkiest tattoo we have ever seen. Yet we should all understand what makes a tattoo actually good. This seems to be a touchy matter. No one wants to hear that they have a horribly done tattoo. 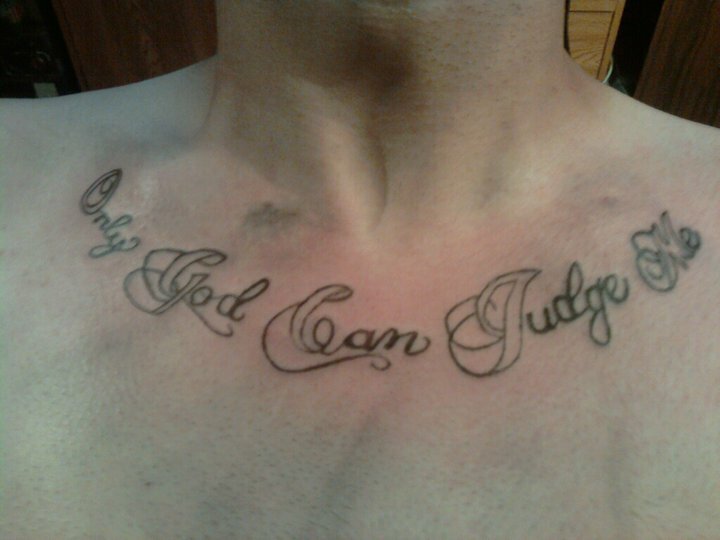 We seem to hear more bragging about how good a horrible tattoo is rather than how good a really good tattoo is. People are really proud of crap or they are making up for their crap by bragging about how “good” it is. We were trying to come up with a way to explain different elements of a successful tattoo, which has proven more difficult than we thought it would be. But we are going to give it a try. 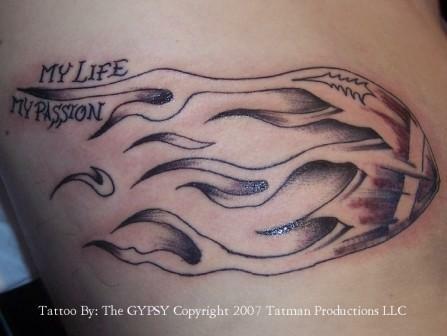 1: All tattoos start off as an idea, some good, some bad. At this point a bad idea won’t be on you forever. This is the point where you might want to give your idea a second thought. 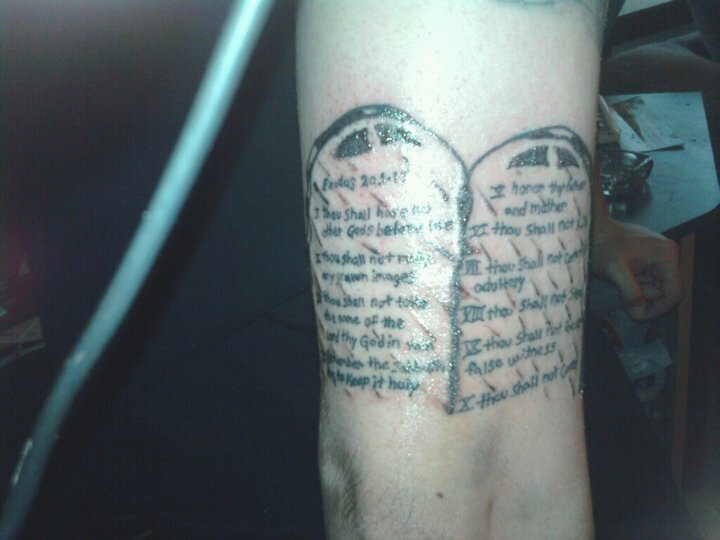 Not everyone is trained to know the best way of putting a tattoo together (note #2 ). 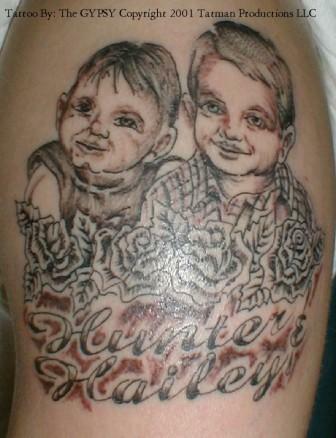 Maybe putting all 12 grandkid’s names going around your ankle isn’t the best idea. Most of the time simpler is better. You have to think about the fact that this is on skin not a piece of paper and your body changes as you get older. So all that tiny writing you might think is a good idea to get probably isn’t. Also, think about where you are wanting to get it. Tattoos that flow with the shape of your body almost always look better. 2:Choosing an artist. 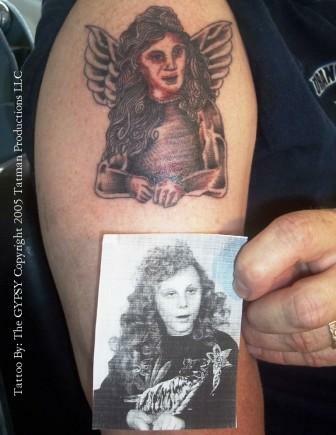 This is sometimes a tricky thing when you don’t know anything about tattoos. Most people just think that whoever is closest is the easiest so that’s who they choose. Sometimes that works out. Sometimes it ends in horror. Most artists have a certain style that they prefer but most good artists can do a great job in many different styles. All artists should have a portfolio that you can look through to see examples of their work. Most even have an online portfolio that you can check out without even leaving your home, which can be nice so that you might be able to find an artist that you didn’t even know was around. 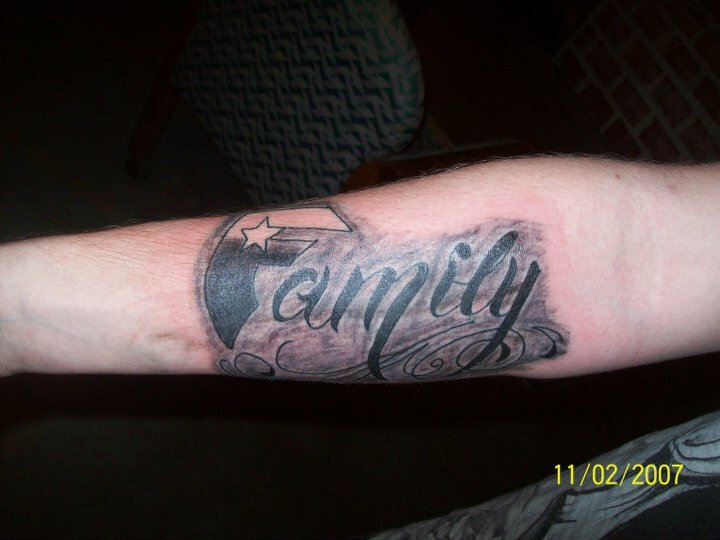 Remember when you are looking through their work that you are not looking for the tattoo you want to get. You are looking at quality. Is their linework smooth and consistent or are they kinda sketchy looking? Are they straight? Is the color solid and bright or does it look 20 years old? Are the transitions between colors a smooth fade or is it choppy and blotchy looking? Keep in mind that every artist draws differently. Some tattooist can only do flash designs (those pics you choose from on the wall) and some can draw you anything you can imagine. 3:Cleanliness is next to godliness. Not every shop is up to par. We could rant all day about horror stories of things we have seen artists do. Cross contamination is a big issue. If you see a tattooist touching something with their dirty bloody gloves, well let’s just say that’s a bad sign. We have seen tattooist answer their phone with dirty gloves on then put it back in their pocket and keep on tattooing with no thought whether their client had any kind of blood borne pathogen (bloodborne pathogens are infectious microorganisms present in blood that can cause disease in humans. These pathogens include, but are not limited to, hepatitis B virus (HBV), hepatitis C virus (HCV), and human immunodeficiency virus (HIV), the virus that causes AIDS. Workers exposed to bloodborne pathogens are at risk for serious or life-threatening illnesses.). These can be severe issues that you want to be aware of. So we know that this is a quick overview of important things to think about. We will try and hit more issues later. If you have a certain thing you would like us to talk about don’t forget to email us at kcworsttattoos@gmail.com and keep those pics coming!! A picture is worth a thousand words(you can choose which words you would like to say this is worth). 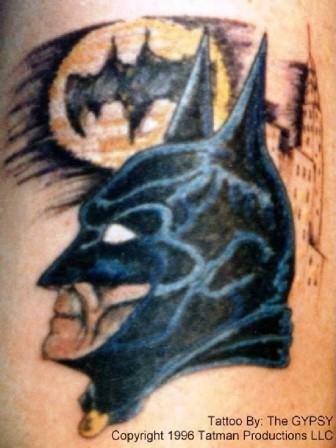 Some more “great” tattoos by a Kansas City artist. It is even more sad that some poor souls got these at conventions.